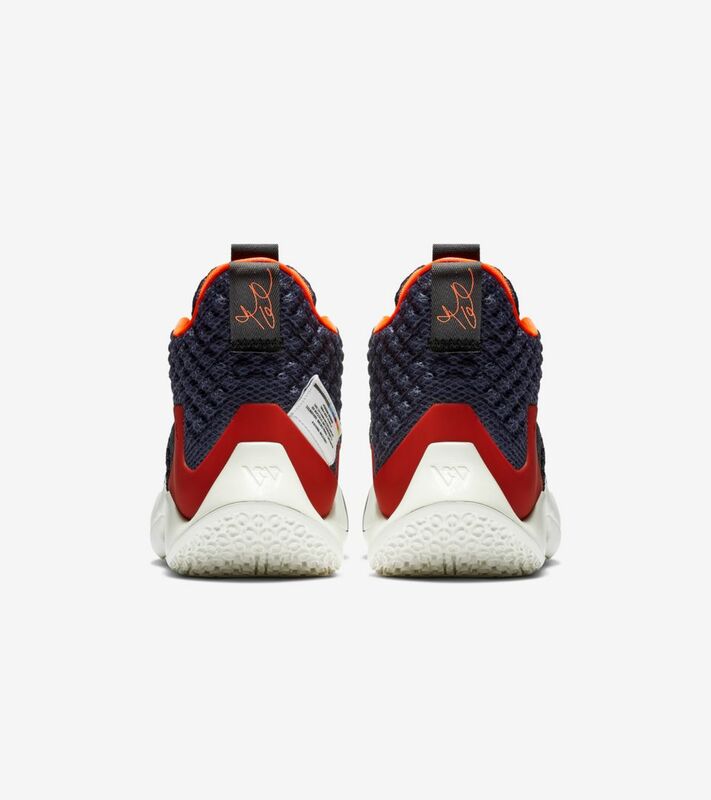 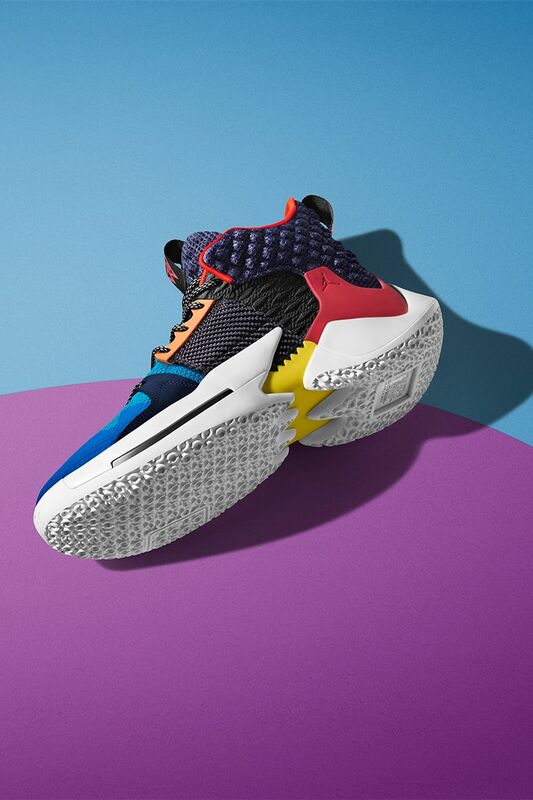 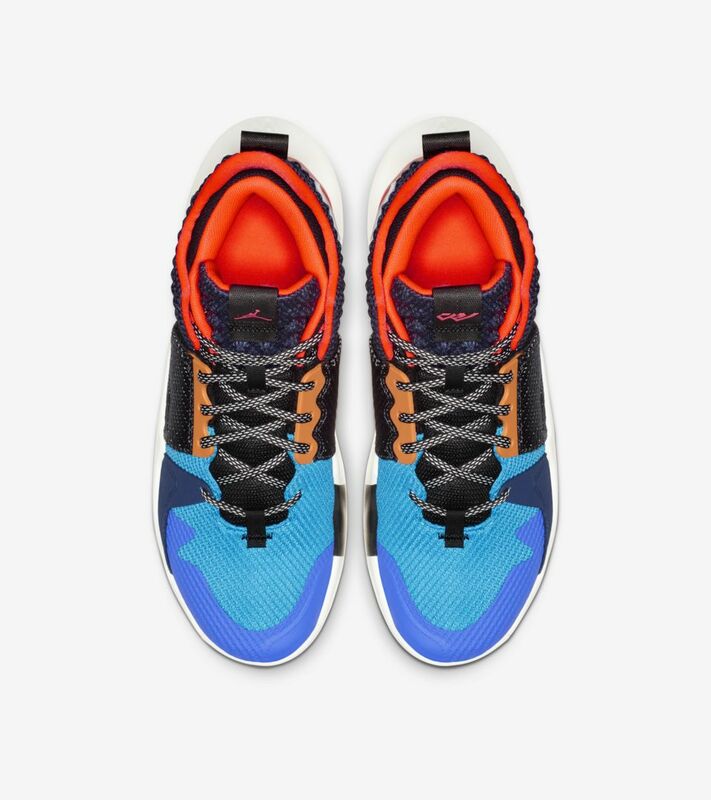 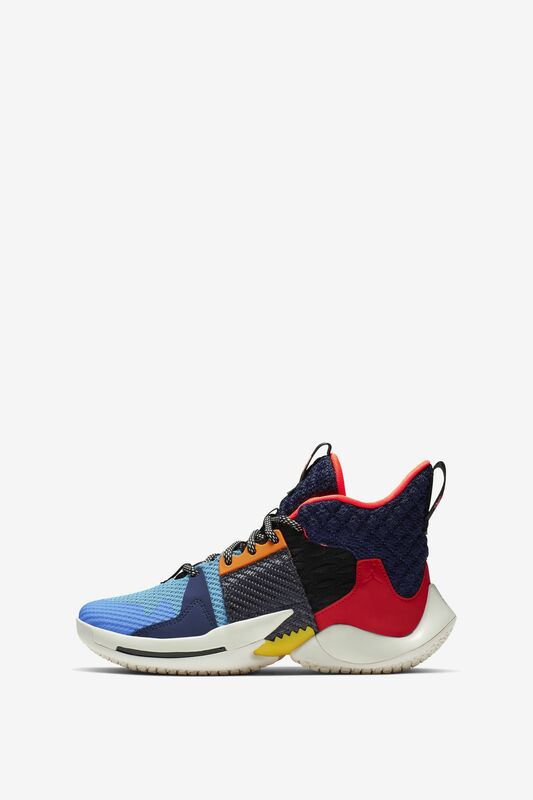 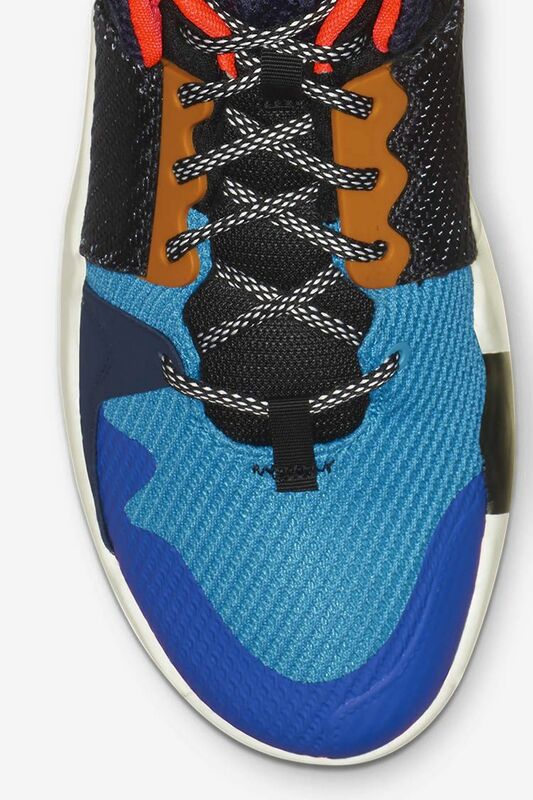 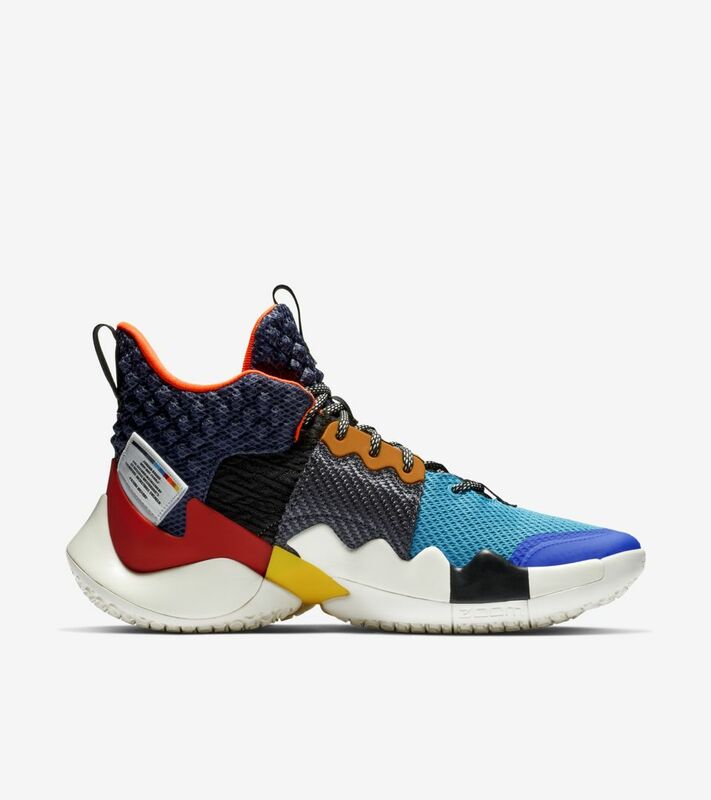 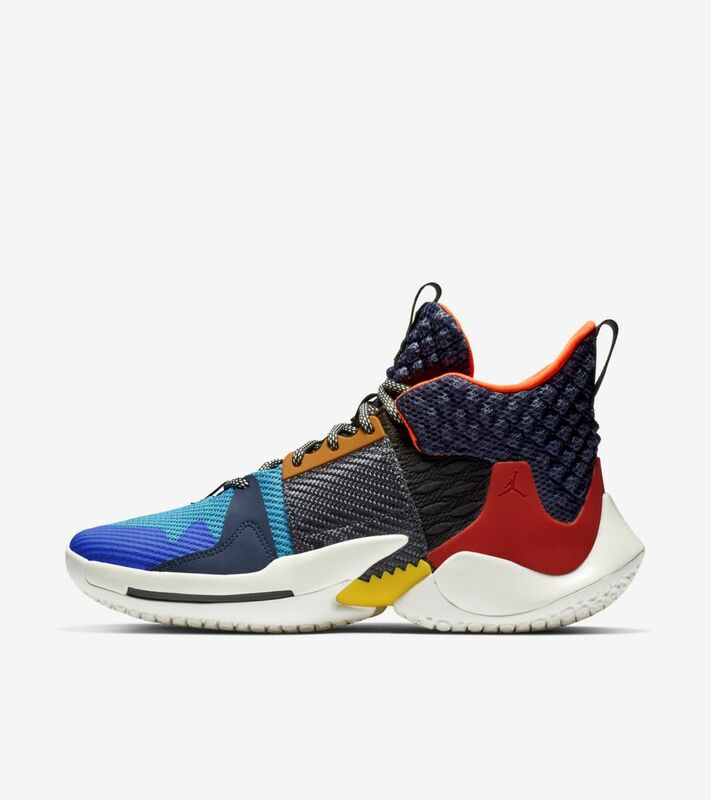 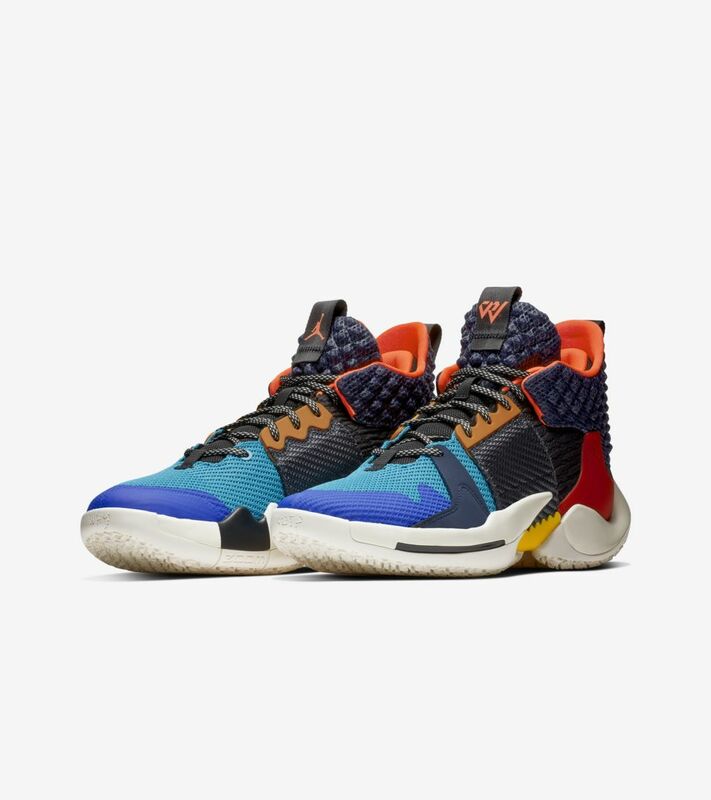 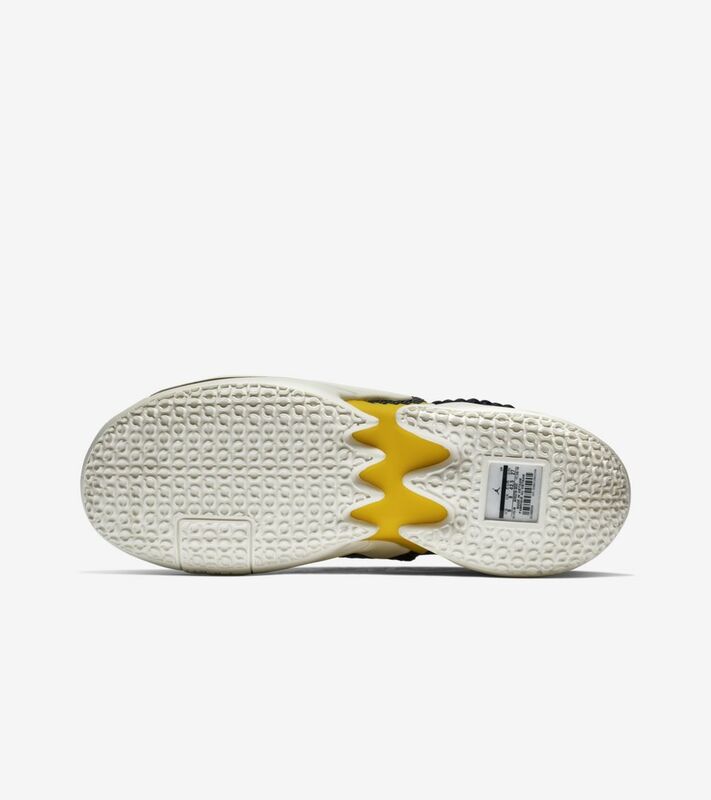 For the Why Not Zer0.2, the shoe’s design ethos represents Russell Westbrook's game play—calculated chaos. 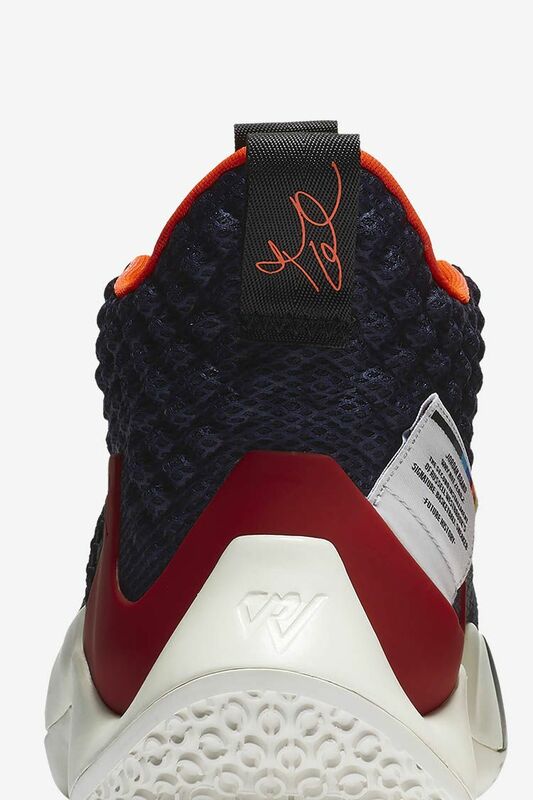 Using his past experiences to drive his ruthless desire to win, Russell Westbrook exemplifies what it means to be fearless whenever he steps on the court. 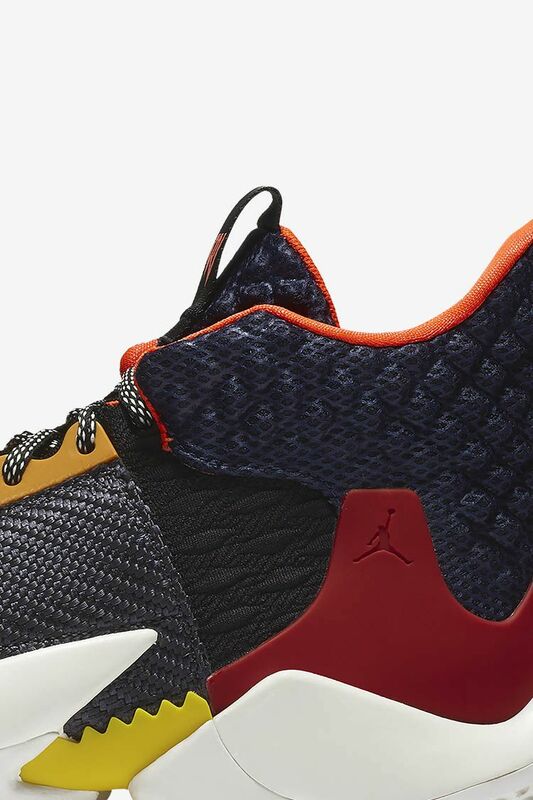 Take the game-winning shot, attack every defender and play with a chip on your shoulder—because, well, why not?